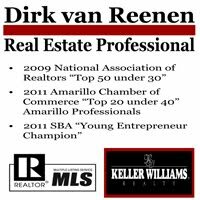 Real Estate Amarillo: $100 down gets you in a home! $100 down gets you in a home! 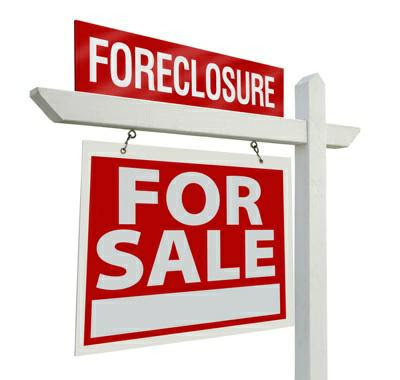 10/24/2011 HUD has approved a program aimed at putting foreclosed homes back into the hands of owner-occupant buyers. 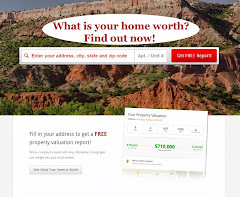 Contact me to find out what HUD homes are available in Amarillo or Canyon for this type of purchase! This is very intriguing. Is it that cheap to move into a new house? If so, I expect high amortization rates as this deal seems to be too good to be true.